A momentous transformation is being proposed to the industrial relations landscape in South Australia. As our readers will recall, the new South Australian Employment Tribunal (SAET) became operational at the same time as the full commencement of the Return to Work Act 2014 (RTW Act) on 1 July 2015. Since that time, the SAET’s only role has been as the arbitral authority under the RTW Act (in effect replacing the Worker’s Compensation Tribunal). 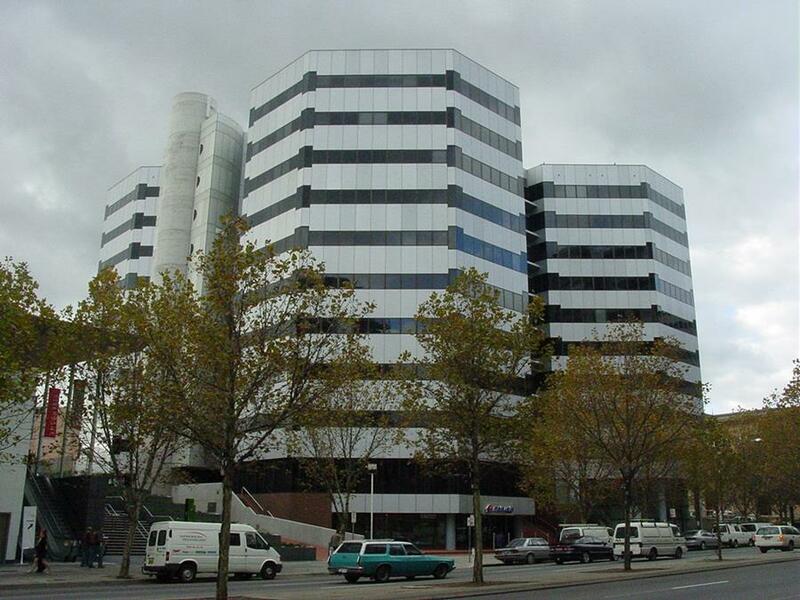 However, the purpose of SAET has always been to become a large and adaptable ‘one-stop-shop’, exercising the breadth of industrial and employment-related jurisdictions in the South Australian workplace legal framework (and, to the extent compatible with Commonwealth law and institutions, the Federal framework). To give effect to this, the State Government has now introduced the Statutes Amendment (South Australian Employment Tribunal) Bill 2016 (the Bill) into Parliament. The Bill will abolish the South Australian Industrial Relations Commission, the South Australian Industrial Relations Court, and the Equal Opportunity Tribunal. The various jurisdictions and functions exercised by those institutions are proposed to be fulfilled by the SAET, including the resolution of industrial disputes and monetary claims, work health and safety prosecutions, and the making and approving of Awards and Enterprise Agreements in South Australia. For technical Constitutional reasons, SAET will also ‘sit’ as a Court (to be called the South Australian Employment Court) as opposed to a Tribunal in certain circumstances, in order to hear certain matters which demand ‘judicial’ authority. We also note that, in keeping with the general theme of imbuing the SAET with the gravity of a major legal institution, the Bill proposes that the President of the SAET must be a sitting District Court Judge, and the Deputy Presidents will be sitting District Court Judges and/or Magistrates. The Bill is yet to traverse the scrutiny of either of the Houses of Parliament, and logistical and administrative considerations regarding resources, appointments and the transfer of matters must eventually occur. Accordingly, it is presently unclear when and to what extent (if at all) this proposal will come into effect. We will keep our readership informed of any significant developments with this proposal, which, if it comes into law, will change the way all industrial disputes and agreement-making is dealt with in South Australia. For more specific information on any of the material contained in this article please contact Sathish Dasan on +61 8 8210 1253 or sdasan@normans.com.au.